An appropriate company logo design matters a lot for a startup company as it wants to increase its reach for products and services in the market. 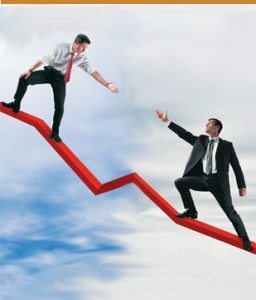 But lack of sufficient funds for graphic design and other marketing works is a big hindrance for such companies. Therefore, an Irish mortgage company IMORC launch a company logo design contest on Designhill and got a winning design at affordable costs. Parez Justin won first prize of $559 for creating a winning design. Here You Can See That How Startup Mortgage Firm Gets An Excellent Company Logo Design ? 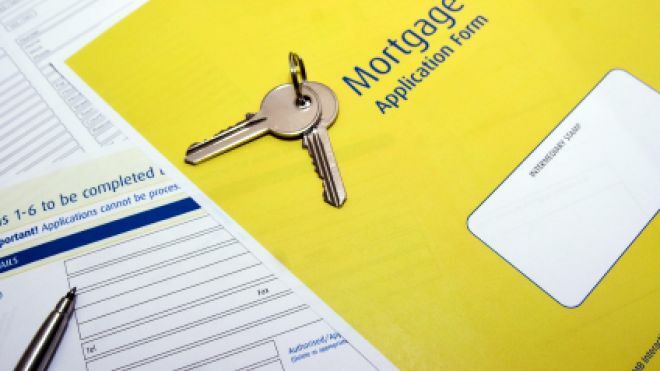 The startup mortgage company IMORC specializes in mortgage cover and income cover. The company compares the prices of the leading mortgage providers in Ireland and offers its clients the best price & the most affordable services for them. The winning company logo design is simple depiction of the company’s business message. The logo is in hexagon shape with side arms in red while top and lower arms in grey. Red is the color of energy which suits to a startup company and grey shows that the company wishes to gain knowledge and experience in dealing with the products and services delivered to the client. 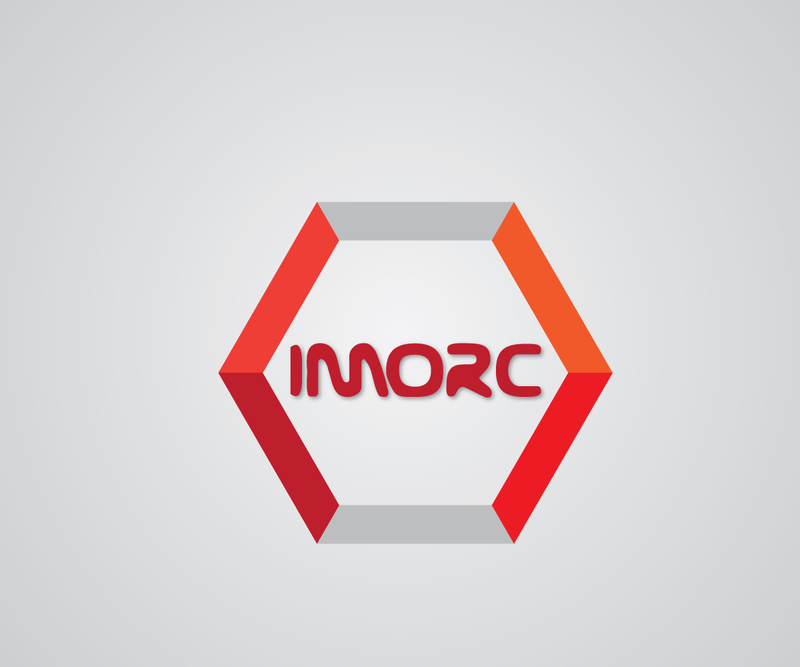 The company name IMORC was incorporated in bold red color. The company’s logo design contest met with huge response from the designers. It received 33 design entries from 11 designers. There were many exciting concepts from the designers but the company settled for a simple hexagon-shaped logo. Overall, the contest was a satisfying experience for the client as it got a logo for its business within its budget.